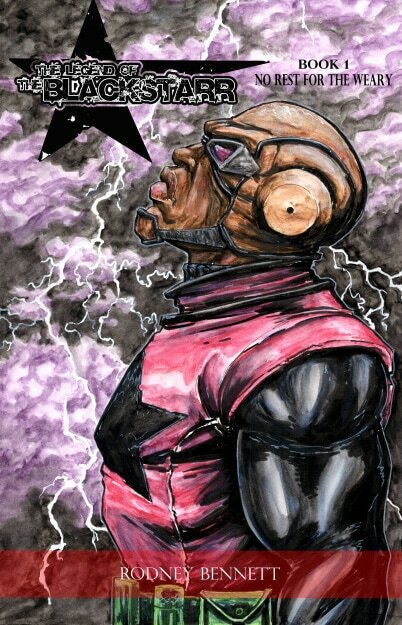 I have completed my first graphic novel entitled “Legend of the Black Starr, No Rest for the Weary”. ​I am currently completing book 2 of Legend of the black starr be sure to check out some of my videos to view my process. *Books are now available on the shop page, order your copy today!